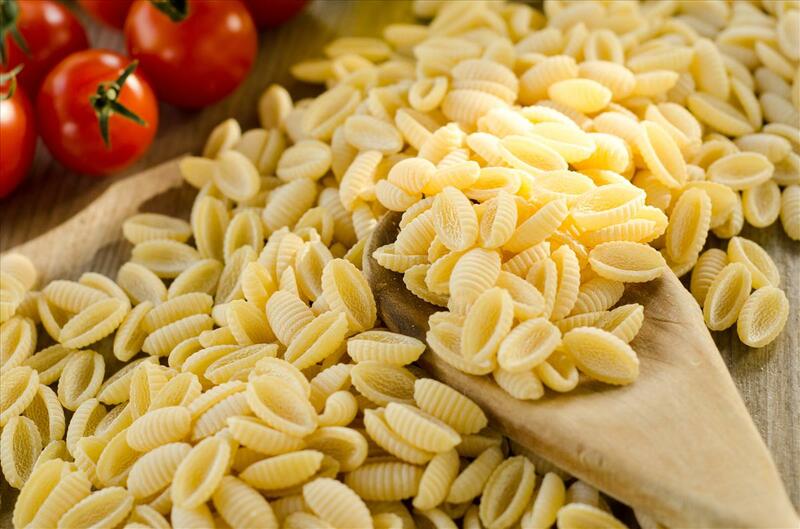 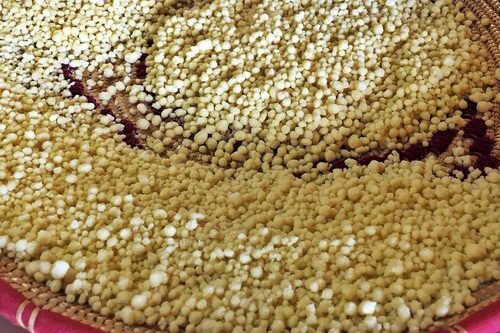 Our pasta is made using only the semolina of our wheat and is certified with laboratory analysis. 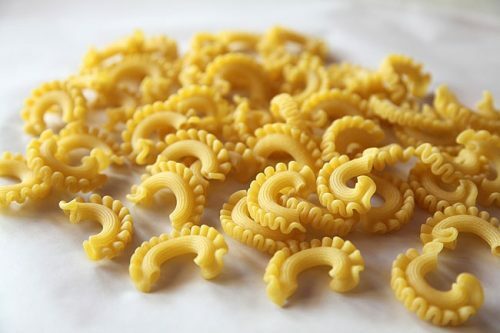 The format varies from 250g to 300g. 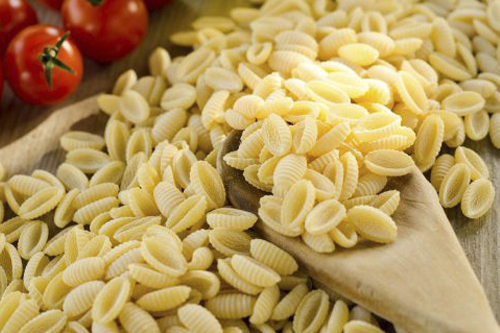 “Malloreddus” are one of Sardinia’s typical types of pasta. 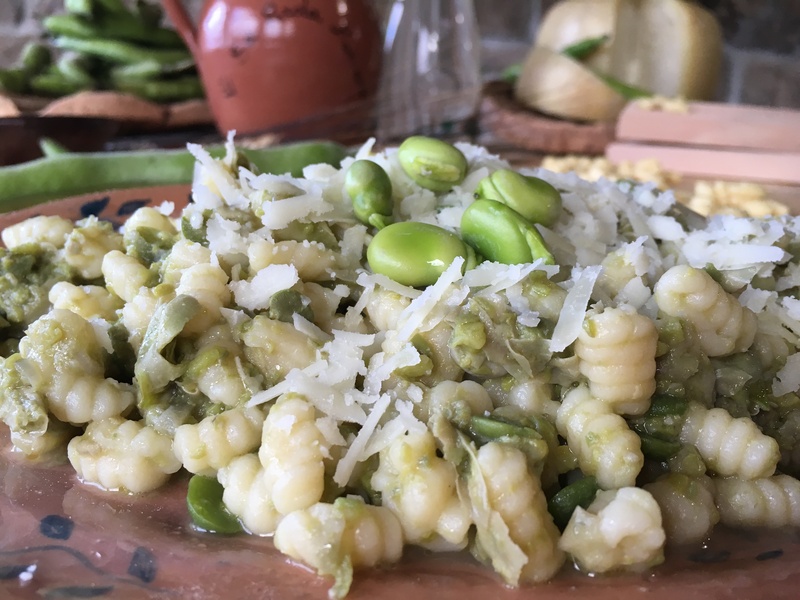 In particular, this pasta comes from the Medio Campidano area, home to some of the most delicious recipes, such as “malloreddus alla campidanese”: sausage and Pecorino cheese sauce.